Want to try your hand at wild fermentation? Ginger ale soda is an easy first step. Made from freshly grated ginger, lime zest and juice, sugar and water, fermented ginger ale works with wild yeasts and bacterias present on the ginger and in the air. Ginger ale also has legitimate health properties, both from probiotics and the ginger itself. 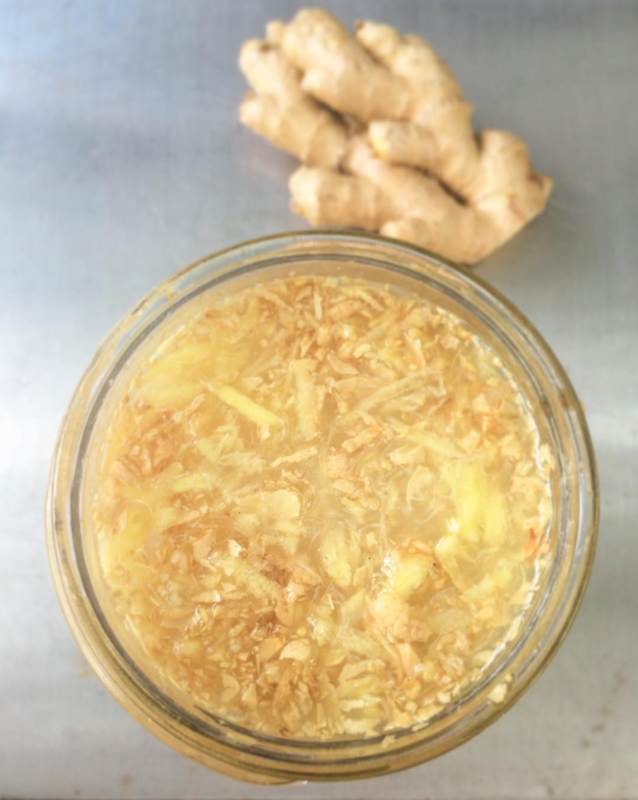 Ginger contains chemical compounds that may reduce inflammation and nausea, primarily acting in the digestive system, but it may also work in the central nervous system and brain. Combined with the benefits of probiotics, you have a tasty carbonated beverage on hand that is also good for you! Try this recipe with orange, lemon or grapefruit instead of lime for some other flavoring options. Honey or maple syrup also make great substitutes for sugar.